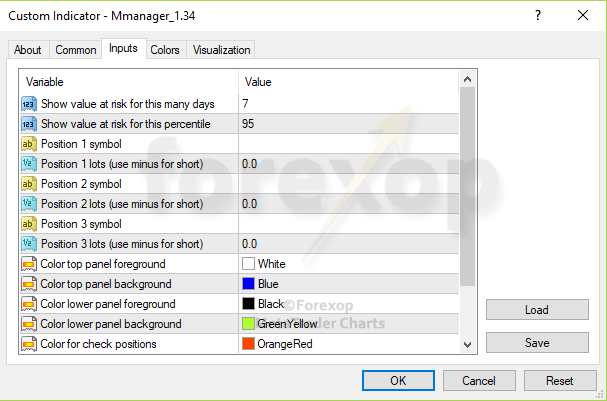 A Metatrader money management tool to keep your account within healthy risk limits. It gives an overall risk score by factoring in all of the holdings, the account size, and market conditions. 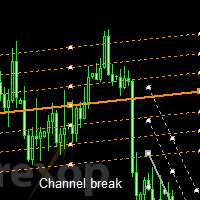 This Metatrader indicator is the ideal tool for money management. It will check all of the open positions, calculate the potential losses, and display a simple measure of the amount of risk the account is exposed to. Other uses include trade planning and hedging. In trade planning mode, just enter any proposed new trades and the tool will calculate the new risk level with the planned positions added to the account, before you do the trades for real. This allows you to create hedging plans, test scenarios and offset risk on existing trades. 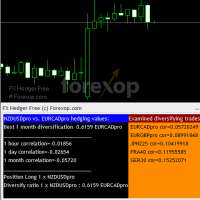 It works with forex pairs, CFDs, commodities and indices. 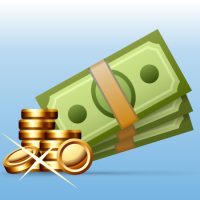 Basic money manager software often just checks stop losses; this can be misleading though because most markets are interdependent – when one trade is in loss another would be in profit. This tool accounts for long/short offsetting, hedging, market conditions, and correlations to give a realistic risk reading over any time period required. The tool then calculates how the new position will affect the total risk on the account (see above). The screen on the left shows the actual positions, the screen on the right shows how the new short position would change the total risk. Here the overall risk is lowered to 53% from 78% if the new short position #SPX is added. With this it’s easy to plan new trades, do “what if” analysis, or find hedge trades and potentially avoid FIFO rules where they’re imposed by the broker.